Group M is to set up a new business that will bring its data, analytics and technology together with those from sister agencies, Kantar, Millward Brown and Wunderman. The new Group M division, called [m]Platform, aims to "unify" data from hundreds of sources including demographics, technology usage, behavioural insights, purchase history, location data and more. However, this will vary by market "according to local regulations" and must be "privacy compliant". 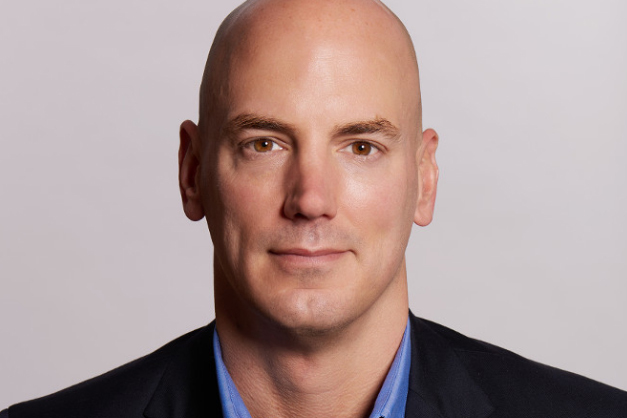 Brian Gleason, the chief executive of Xaxis, Group M’s digital media arm, is to become global chief executive of [m]Platform. A new boss of Xaxis will be named at a later date. "From a technology point of view, we’re looking to solve a problem – less than 10% of brands have a single view of their customer," Gleason said. Gleason said Group M has been looking to create [m]Platform "for some time". Asked if the move was overdue, he said Group M had already been "very close" to research business Kantar and CRM arm Wunderman. Insiders at parent company WPP have been pushing for years for Group M to work more closely with other groups within the holding company. Some had privately expressed frustation at the slow pace of change, particularly when rival Omnicom’s data-led offering was stealing a march on WPP earlier this year in pitches. The launch of m[Platform] is the second significant move by Group M’s new global chief executive, Kelly Clark, after his appointment in September following a string of big account losses including Volkswagen Group and AT&T to Omnicom. He also shook up MEC, one of Group M’s four media-buying networks, bringing in Tim Castree as global chief executive earlier this month. Clark said [m]Platform "will accelerate our momentum with unrivaled consumer insights and give our agencies the most robust technology in the market". [m]Platform has four divisions. [m]Core is an audience intelligence platform, offering a single customer view, called [m]ID. The other divisons are [m]Insights, a media planning tool; [m]Analytics, an analytics platform; and [m]Report, a dashboard that merges different data into a single, intuitive visualisation. Clark said [m]Platform will allow marketers to access technologies whether "built, acquired or partnered" from one provider "with an unparalleled ability reach audiences and deliver outcomes for their clients". Xaxis works by buying advertising inventory in advance from media owners and selling it onto clients, often with additional data and technology services, to deliver a desired business "outcome". "What it's not is simply taking media and reselling that media," Gleason insisted. He said Xaxis will "pre-buy" about 90%-95% of the inventory that it offers to clients.